Luxury waterfront living has been redefined. For here, at the river’s edge, rises an architecturally stunning building — 42 stories of contemporary design that brilliantly reflects the spirit of Miami city living. Brickell on the River surrounded by a riverfront promenade, and offering views of river, bay and city that dazzle both day and night. Welcome to Brickell on the River North Tower. 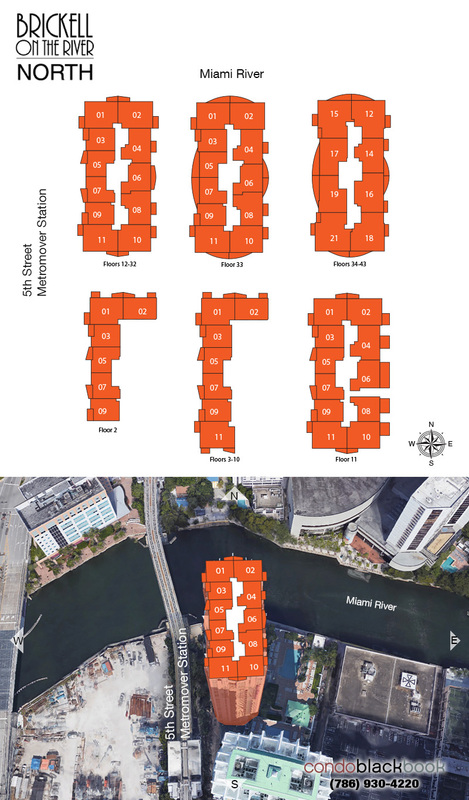 Brickell on the River Condo has verve. It’s got style. It’s like nowhere else. Smart. Savvy. Chic. With a buzz all its own. 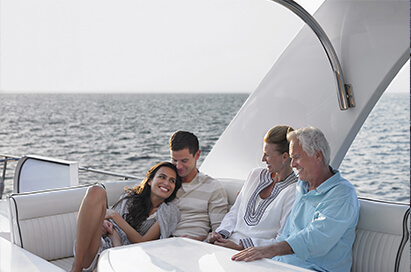 And in the heart of it all - one of the country’s most sophisticated urban neighborhoods, Brickell. And now there’s a new address of choice. Brickell on the River. 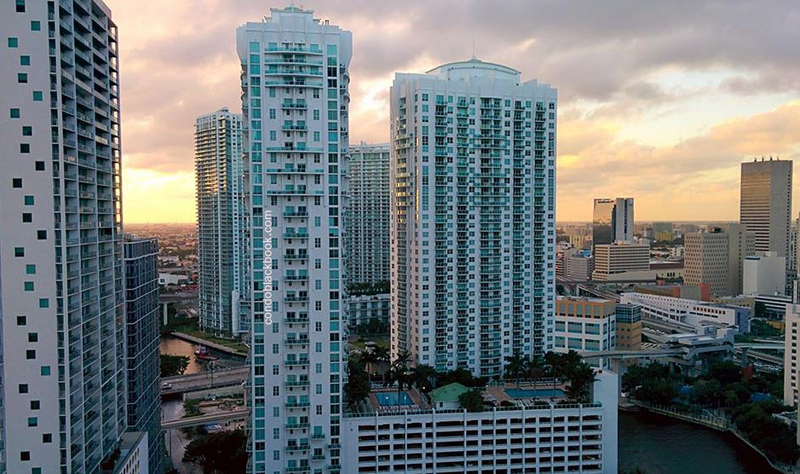 When the sun rises at Brickell on the River, you’ll marvel at how easy it is to live, work and play in this splendid community. From your doorstep, you’re a short stroll from world-class restaurants, smart boutiques and everything-you-need shops. 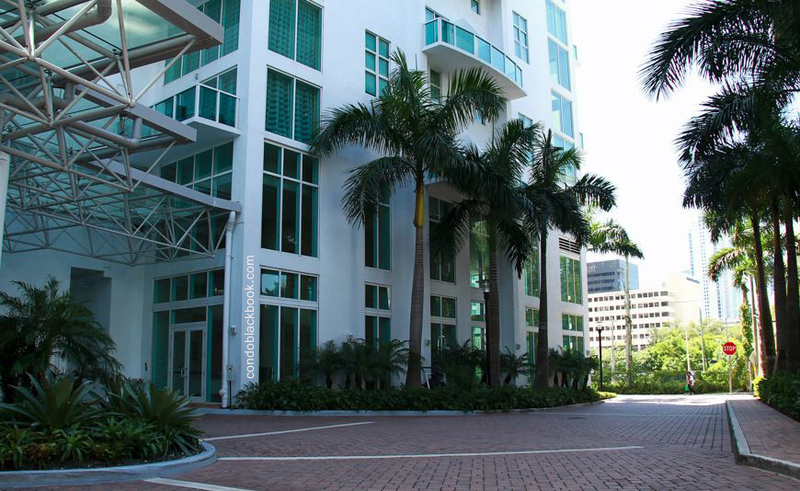 Miami’s vibrant business district is just steps away. And for zipping around downtown, the Metro Mover can whisk you where you need to be for business or pleasure. When day turns to night, Brickell kicks it up a notch. From are openings to intimate bistros, the electricity of Miami Heat games at the American Airlines Arena to the best of the performing arts at Gusman Center, the Brickell nightlife has it’s own energy and verve. And at Brickell on the River, you’ve got your finger on the pulse of the Brickell Scene – because you’re in the heart of it all.